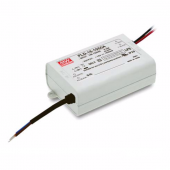 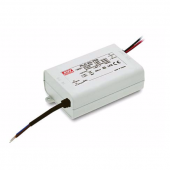 Buy MEAN WELL PLD Series Switching Power Supply LED Driver from Agoeu.com today. 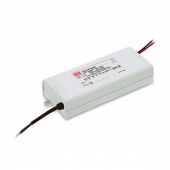 The largest stocked selection of MEAN WELL LED power supplies, Quick Delivery, Premium Quality, Attractive Rate, Genuine Products. 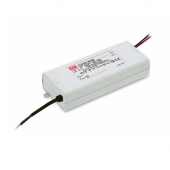 Mean Well is a Switching Power Supply manufacturer in Taiwan.